Since I’m sure you’re very concerned about the status of the Elvis Files, here a small update. You’re probably thinking: “Joanna, this isn’t doesn’t look that review of Blue Hawaii I’ve been anxiously waiting weeks to read.” You’re right. It’s not. I’m very busy procrastinating working on that post so it should be finished sometime next week. In the meantime, to make these posts about Elvis’s movies more interesting I’m actually doing outside research that does not involve Wikipedia. (Crazy, right? Where do I think I am? College?) 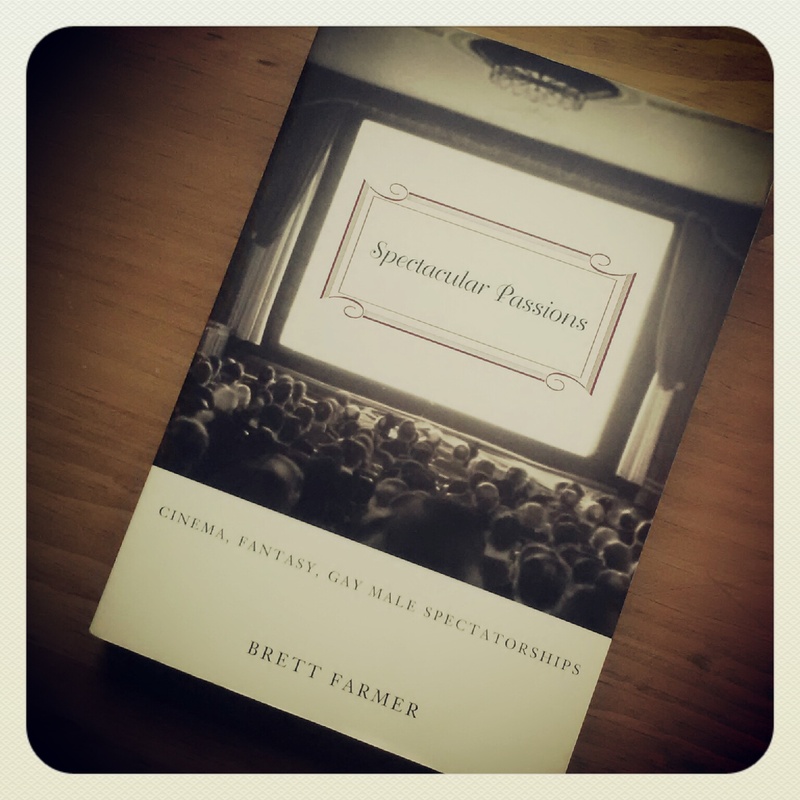 So far Spectacular Passions has been a good read and rather insightful when it comes to spectatorship in general. We shall see if and what conclusions about Elvis’s films it leads me to. This book will also probably be useful when I decide to overanalyze Magic Mike in a few weeks. Good to see you have not abandoned the project. Have you read the post structuralist analysis of Elvis’ movies by Douglas Brode? It is called Elvis In The Cinema. It is a good read.